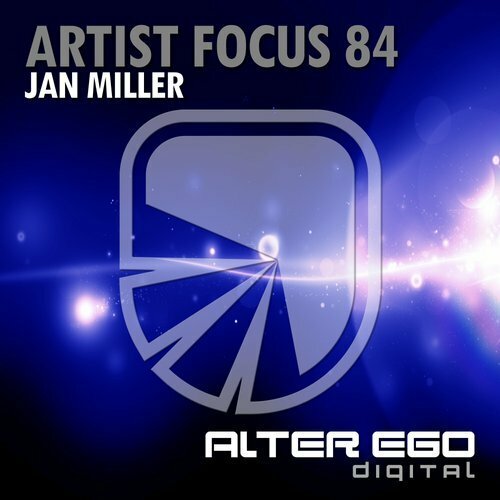 Continuing his fruitful run with Maracaido Recordings, German Trance Mastermind Jan Miller is back with an exceptional new production, 'Stem'. 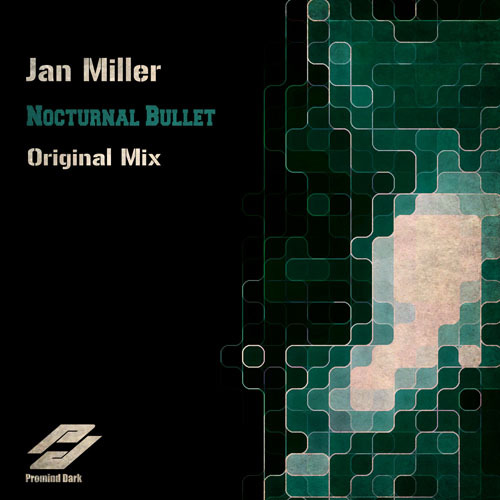 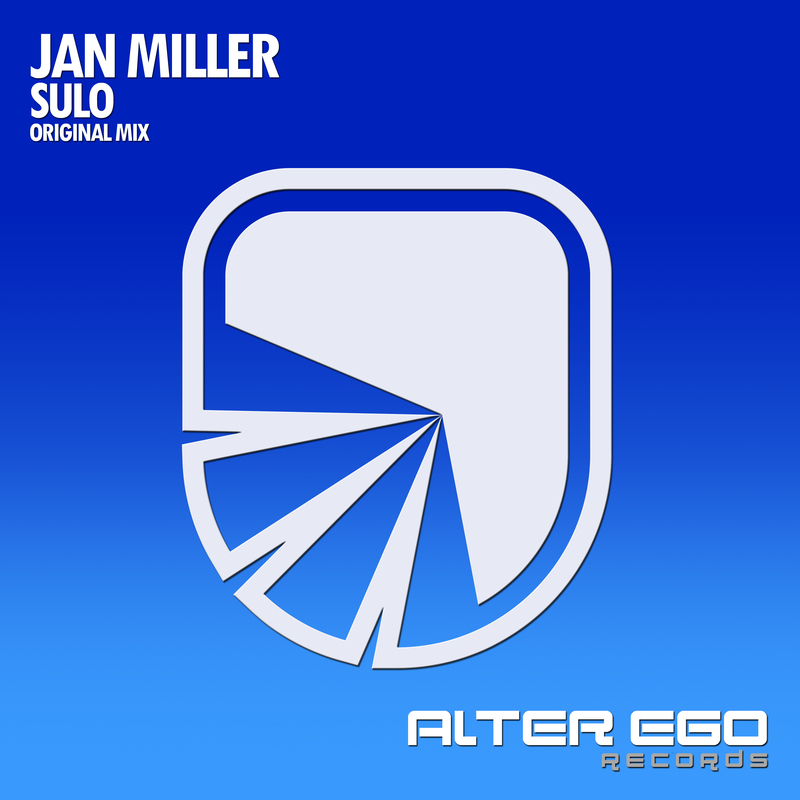 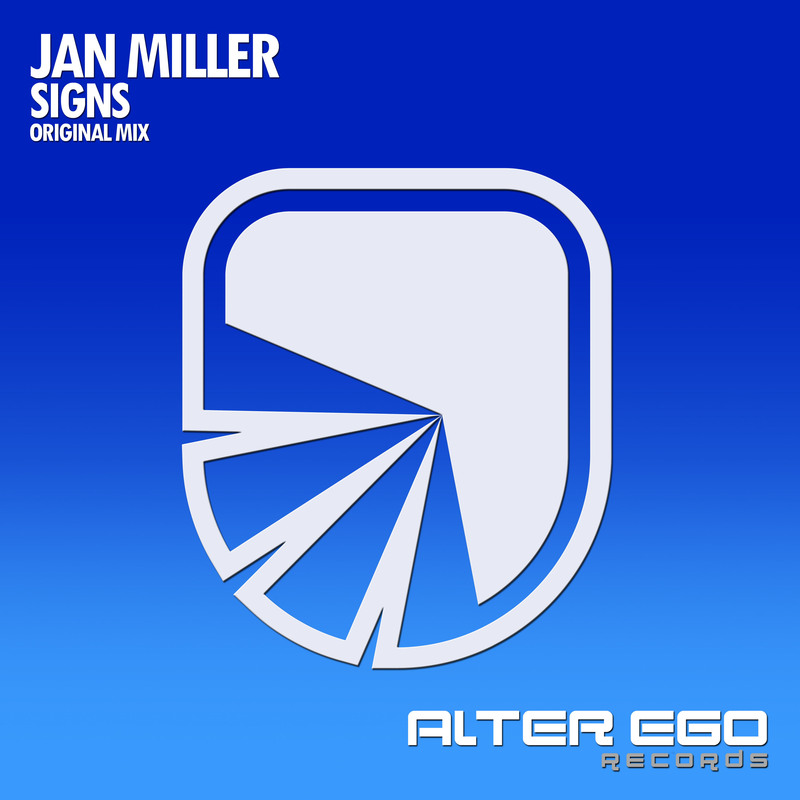 The Jan Miller typically rolling sound, filled with airy synths in a perfectly balanced new production towing the line between peak-time dancefloor heavy-hitter & beautifully euphoric uplifter. 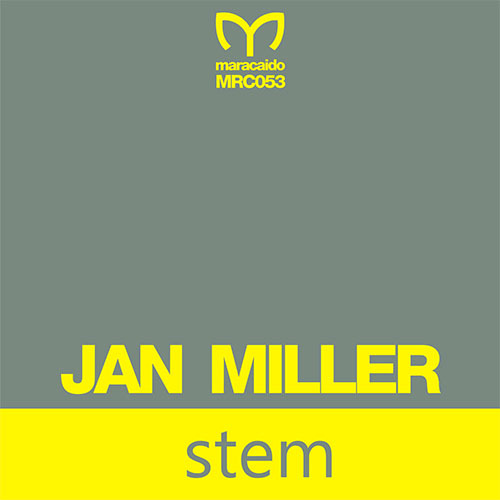 Get your copy of Jan Miller - Stem now!